but I want to get into martial arts. We have several disciplines to choose from. We are affiliated with governing bodies. We support people at all levels of ability. with previous martial arts training. We can help you build on previous experience. We only focus on the most effective techniques. We are experts in personal fitness. Develop your strength, stamina and physique. Enjoy the support of our friendly team spirit! or compete in martial arts. You will train with current champions. Our academy has an outstanding fighter record. Our experience is world class spanning 18 years. Do you have other women training at your gym? Our team is a family, everyone is welcome! Our techniques are safe and effective for all. It’s about helping you reach YOUR goals, not ours. of a child or junior. We combine exercise with confidence building. Young people have fun and reach their full potential. Instructors are child protection qualified & DBS cleared. The Eagle Kickboxing Academy concentrates on flexibility, stretching, body conditioning, stamina and toning. We also prepare our students physically and mentally, to build confidence in their own abilities, and to recognise their full potential by combining a wide range of martial arts, k-1 kickboxing skills and self-defence techniques. The Eagle Kickboxing Academy can also offer a grading syllabus from white belt to black belt, student indemnity insurance, licence and record books. Pitted against opponents of a similar skill level. Not expected to fight, if you do not wish. Pushed to improve fitness but not so to dissuade your participation. Always allowed to slow fitness techniques to level in which you feel comfortable. Expected to have fun and learn. Bullies (we weed them out and kick them out very early in the process). Racists (they are shown the door). Show offs (we move them on and they soon lose the ego). Drains on energy (these people do not last at our Martial Arts Academy). To improve the health, fitness, well-being and confidence of both children and adults within the community. To help students to learn how to defend themselves in the streets and in any situation. To prepare students from white belt to black belt standard. 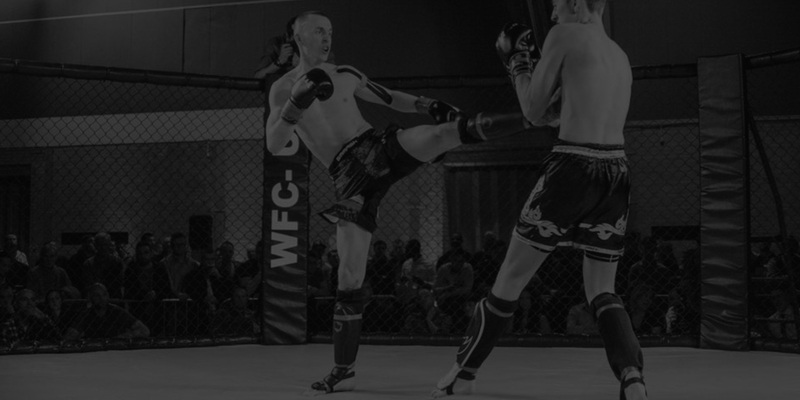 To prepare students for amateur and professional fights, within the UK and internationally. We are a friendly team offering a comfortable and safe environment for our members. If you decide to come along and take part in one of our training sessions, you will enjoy our friendly atmosphere and fitness regime, whilst gaining maximum benefits from the session and support from the team. We commence the class with a warm up, which includes a variety of cardio workouts including skipping, circuit training and tyre workouts, to get the blood flowing and to warm up the muscles in the body. The warm up is then followed by 10 minutes stretches. If you have never stretched before, we will keep it to a level that is comfortable for beginners. If you are advanced, we will provide alternative stretching techniques. You don’t need to be fit for kickboxing, as we work with one’s own fitness level and as you progress, your fitness level, stamina and endurance will improve. How to kick and punch correctly, using basic striking techniques. How to defend yourself correctly using blocks and slip evasions. 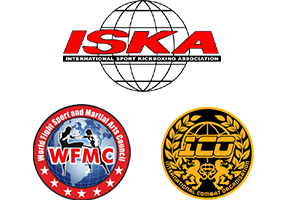 Intermediate to advanced level – Effective punching and kicking combinations. For those who wish to compete, we can teach fight techniques which are effective against your opponent. We recognize that each person has different abilities and learning styles, so you will not be expected to perform advanced techniques until you are confident enough to do so. Pad work is excellent for cardio, strength, fitness, mentality, reflexes, reaction and autonomy. This requires punching and kicking the pad that the instructor or your training partner would be holding for you and learning the art of kickboxing correctly. We also use drill work using punches and kicks. We use a full range of punching and kicking techniques: roundhouse, spinning, low, high, jump, front, axe, back, side and knees. Bag work involves hitting a light or heavy bag with single or combination techniques. It is very good for improving your cardio, physique, power-punching and kicking. It also tones up all of the muscles in the body. Bag work also helps you to adopt freestyle combinations. Sparring helps you to experience the reality of fighting in a ring; improves your mentality, technical skills, strength, energy, reactions, footwork, speed, offence and defence abilities and confidence. Arrive 10-15 minutes prior to the session to allow time to get changed and warmed up. Remove your outdoor footwear before you enter the dojo; no shoes allowed on the mats. Keep mobile phones switched off or on silent (inform instructor if you require your phone on during class). Respect peers and instructors including their belongings and property. Remove all jewellery and watches before sessions begin. For your own personal safety do not chew gum. No drinking or eating on the mats. Report any injuries to the instructor. Good hygenie must be preserved at all times, keep attire clean, and fingers and toe nails short. If you are late to the class, bow to the instructor and wait for permission to join the class. Demonstrate a formal ‘bow’ as you enter or leave the dojo. Before and after the class, demonstrate a formal ‘bow’ and say OSS to the instructor. Demonstrate your passion and spirit in the dojo.